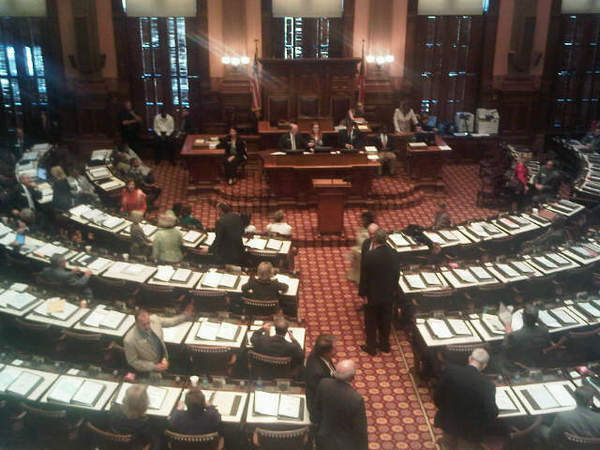 On Monday, March 21, I had the honor and privilege to attend Women Entrepreneurs Day at the GA State Capitol. 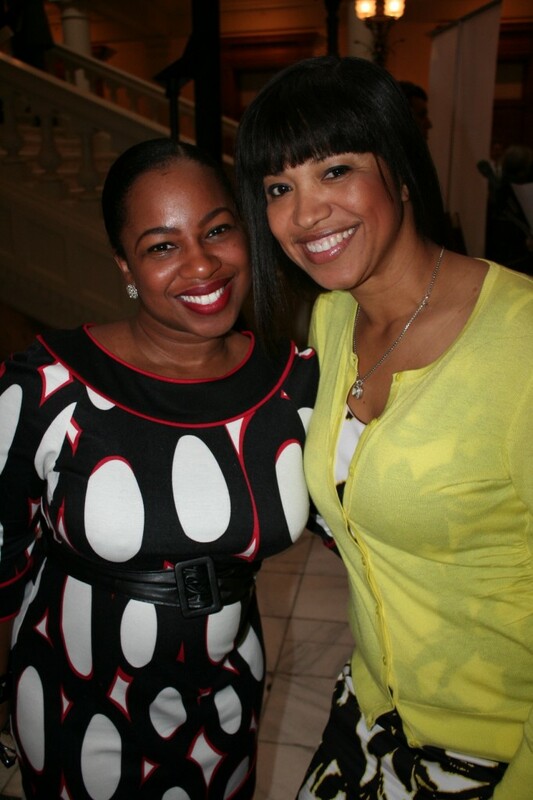 It was a fantastic event sponsored by Felicia Joy of MS. CEO and I’na Saulsbery of the Starfire Group. The event, which pays tribute to Georgia’s 278,250 women business owners, was created by Ms. CEO Inc. and state Senator Nan Orrock in 2010. The event space was filled with nearly 100 women business owners from across the Atlanta Metro area. There was food, presentations, and plenty of networking. I met women who ran beauty companies, event planning companies, and even valet companies! Did you know that Georgia’s women business owners generate $40.5 billion in revenue annually and employ more than 229,000 people statewide? That’s a substantial contribution despite historical barriers, unique challenges and a tough economic climate. There were many highlights of the day. The first was a press conference given by Felicia Joy to all of the local news stations where she announced the day as well as several new programs that have been put in place to help women business owners. Click here to view a news clip of the press conference. Also, the keynote presentation was given by Tierra Destiny Reid of Serious Startups. As I mentioned in my last blog post, Tierra recently hosted a conference for new entrepreneurs earlier this month called Design Your Destiny, where I was a panelist. 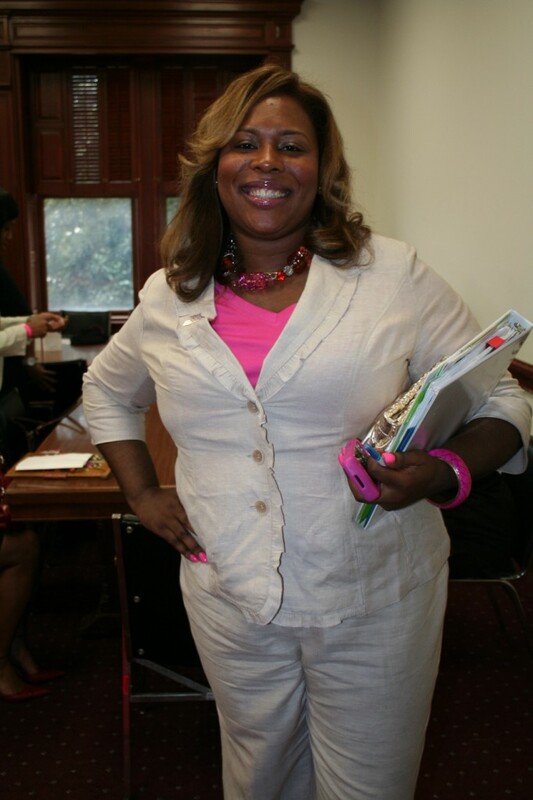 As the keynote speaker, Tierra spoke about how to balance your business and personal lives. She pointed out that we are all given the same amount of time each day and that we should regard that time as a precious commodity. She noted that every time we say yes to something, we say no to something else, so choose wisely. Great advice! Lastly, the attendees were escorted to the House floor to view the resolution being passed. 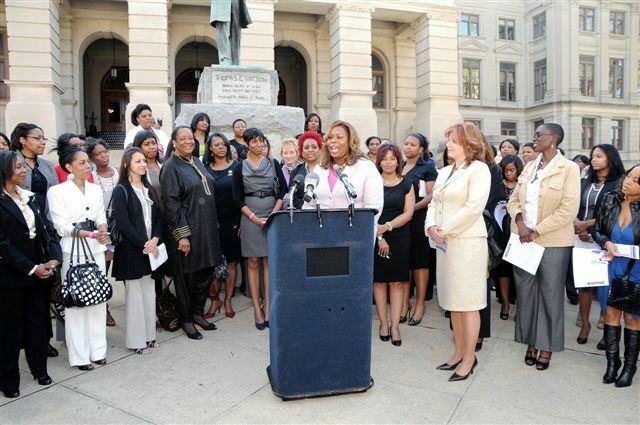 The resolution was put in place to declare the day Women Entrepreneurs Day in GA. Overall, it was a fabulous event and I will certainly be there next year! What a great day to honor women in business! I will try to attend next year for sure.